A large UK study in 2014 examined over 2500 patients who received a diagnosis of miscarriage. Based on this study, the UK’s medical system decided to tell women that they should wait at least 7 to 14 days before any medical procedure to evacuate the miscarried fetus. This is because approximately 3% of miscarriage diagnoses are wrong! 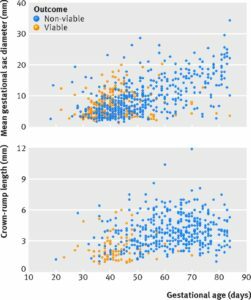 Researchers took great care with their data and with how they presented it. But practically, the result is very difficult for women with a diagnosis of miscarriage. It means that, after they are told they have miscarried, they need to wait 1 or 2 weeks, because of a tiny hope that their child is still alive. If they wait, there is roughly a 97% chance that the child is dead. If they don’t wait, they will risk aborting their child. 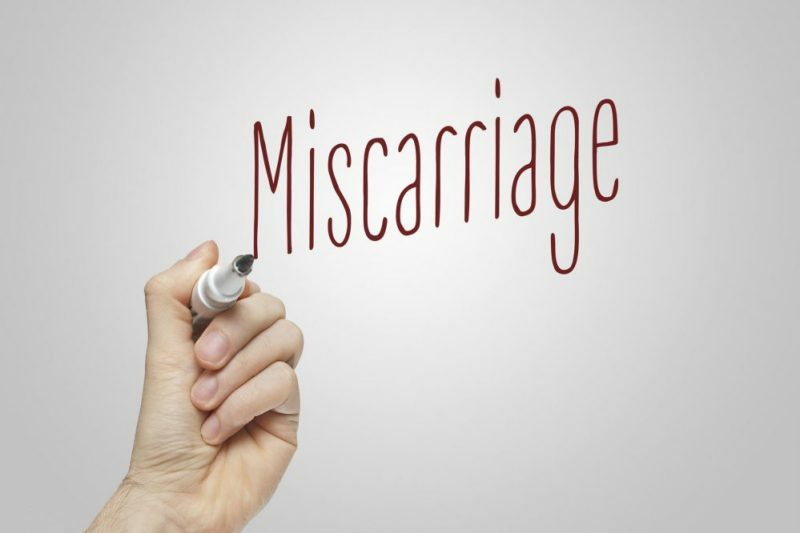 Miscarriage is terrible. The whole experience is terrible. And while this new research is important, it actually makes miscarriage even more difficult for the great majority of people. The UK’s new policy will extend the grieving process for many people, which is horribly frustrating. But amidst the profound grief, the one positive thing to come out of this study is that it will save many lives who would have been accidentally aborted.